Researchers at the University of Colorado Anschutz Medical Campus have implicated a largely hidden part of the human genome in the severity of autism symptoms. They believe their discovery could lead to new insights into the disorder and eventually to clinical therapies for the condition. The researchers, whose study (“A Third Linear Association Between Olduvai (DUF1220) Copy Number and Severity of the Classic Symptoms of Inherited Autism”) appeared online in the American Journal of Psychiatry, found that the critical genes are part of the human genome that is so complex and difficult to study that it has been unexamined by conventional genome analysis methods. In this case, the region encodes most copies of the Olduvai (formerly DUF1220) protein domain, a highly duplicated (~300 copies in the human genome) and highly variable gene coding family that has been implicated in both human brain evolution and cognitive disease. The team, led by James Sikela, PhD, a professor in the department of biochemistry and molecular genetics at the University of Colorado School of Medicine, analyzed the genomes of individuals with autism and showed that as the number of copies of Olduvai increased, the severity of autism symptoms became worse. While the Sikela lab has shown this same trend previously, the discovery has not been pursued by other researchers due to the complexity of the Olduvai family, he says. In order to provide more evidence that the association with autism severity is real, the Sikela lab used an independent population and developed a different, higher resolution measurement technique. This new method also allowed them to zero in on which members of the large Olduvai family may be driving the link with autism. 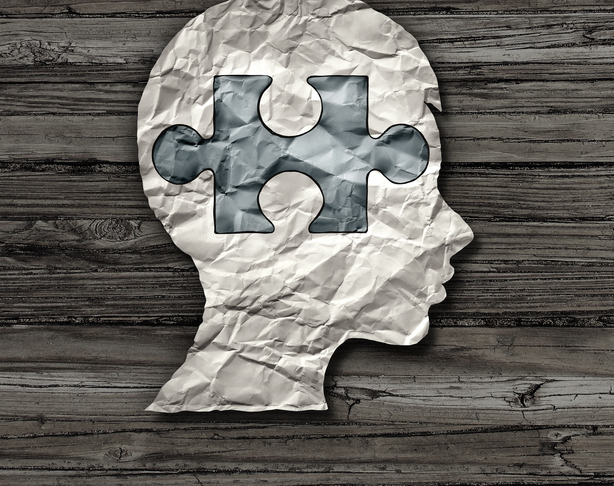 Though autism is thought to have a significant genetic component, conventional genetic studies have come up short in efforts to explain this contribution, Sikela said. “The current study adds further support to the possibility that this lack of success may be because the key contributors to autism involve difficult-to-measure, highly duplicated, and highly variable sequences, such as those encoding the Olduvai family, and, as a result, have never been directly measured in other studies of autism,” Sikela noted.